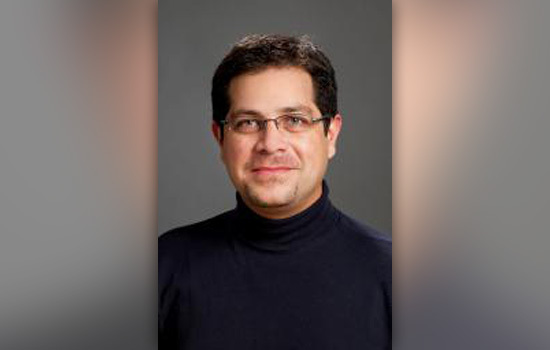 Rochester Institute of Technology received a three-year, $374,949 grant from the Bill & Melinda Gates Foundation for faculty-researcher Rubén Proaño to study and help design a coordinated decision-support system for the global procurement of vaccines. Vaccines are considered one of the most cost-effective interventions to raise health standards of children across the globe, said Proaño, associate professor of industrial and systems engineering in RIT’s Kate Gleason College of Engineering. He has proposed an optimization-based approach to model a coordinated vaccine procurement system in an effort to understand how the neediest populations receive necessary and affordable vaccines, but also taking into account how producers and distributers of those vaccines can still profit to ensure sustainability. According to the World Health Organization’s Expanded Programme on Immunization, vaccine distribution has fluctuated since 2000, with an estimated 30 million children, living in poor countries, lacking immunizations. To help meet this need, the Gates Foundation invests in vaccine research, development and delivery. The foundation works closely with key global stakeholders such as GAVI, the Global Alliance for Vaccines and Immunizations, and UNICEF toward improving global health. Proaño’s research is expected to answer questions about understanding the impact of changing the way current markets are configured for pricing vaccines, how to sequence vaccine procurement, the impact of cooperative and non-cooperative vaccine procurement agents, and the optimal means to bundle procurement.